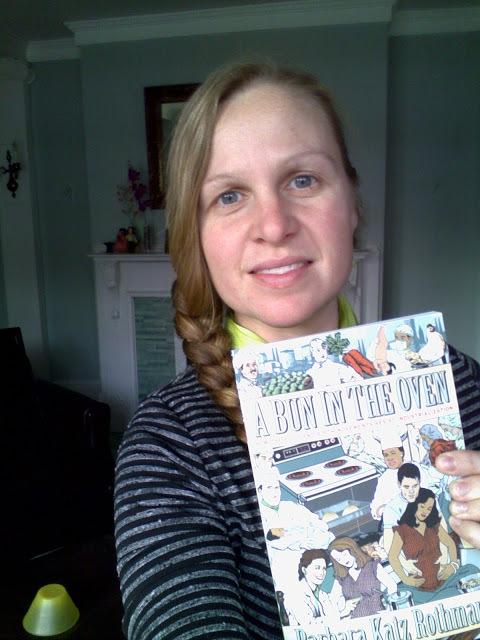 This arrived today and made my week (month...or even more!). 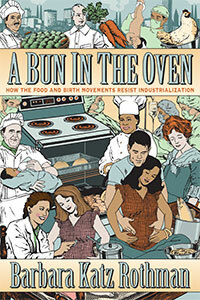 It's Barbara Katz Rothman's new book A Bun In the Oven: How the Food and Birth Movements Resist Industrialization. I've only read the first few pages and my mind is going a million miles a minute, making connections, thinking back to my graduate student years when I also studied food and environmentalism and wrote about radical French farmer Jose Bove who, with a group of angry farmers, dismantled a McDonald's under construction. BUY IT NOW HERE (from NYU Press)!